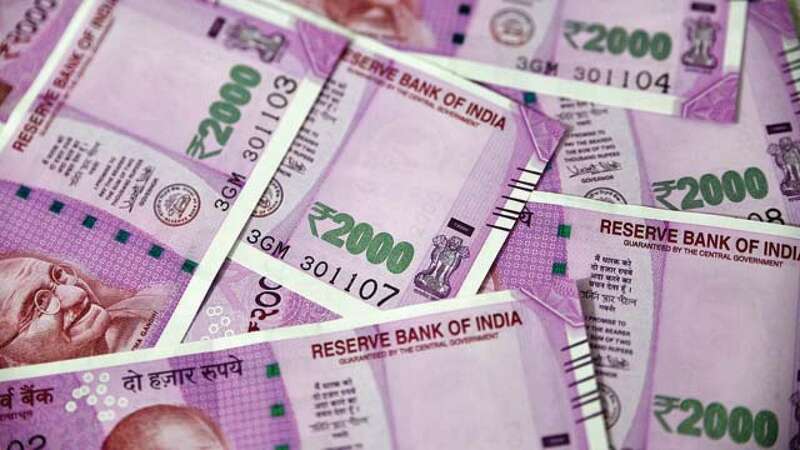 Feb 2 (AZINS) GST collections in January rose to Rs 1.02 lakh crore -- the second highest monthly mop-up after April, the finance ministry said Saturday. This is the third time in current fiscal that revenues from Goods and Services Tax (GST) have crossed Rs 1 lakh crore mark. In April and October too, the collections surpassed this milestone. The government has settled Rs 18,344 crore to CGST and Rs 14,677 crore to SGST from IGST as regular settlement.